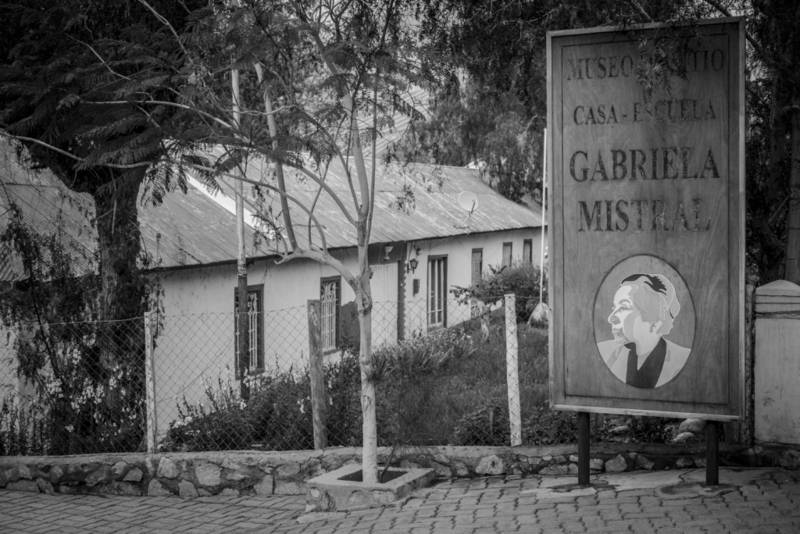 I visited the town of Montegrande today, a sleepy pueblo, where, however, Nobel Prize-winner (literature) Gabriela Mistral lived as a child. Her sister was a teacher in the local school, and the family actually also lived in the schoolhouse, which today is a museum. Mistral’s poetry is very much inspired by nature and, yes, the stars. One can imagine the impact it may have on someone to grow up and live under such an incredible night sky. Tomorrow, I will get to visit Cerro Tololo Inter-American Observatory for the first time… I can’t wait! More from the mountain tomorrow!